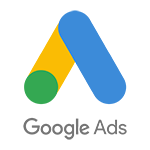 Seeing the need from our shops, we are pleased to announce a major addition to SocialCRM’s digital marketing portfolio, Google Ads — online paid search advertising. We’re Taking Your Auto Shop Marketing to the Next Level! 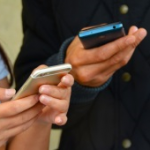 The latest release of the SocialCRM auto shop marketing service incorporates many of the enhancements you’ve been asking for – like text messaging! Mitchell 1 SocialCRM auto repair marketing services just got even better with LocalSearch. Did you notice your NEW reporting dashboard? 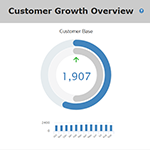 We’re excited to tell you that we recently updated your SocialCRM reporting dashboard and have some new auto repair shop marketing services coming soon. Is Your Website Stuck in The Dark Ages?